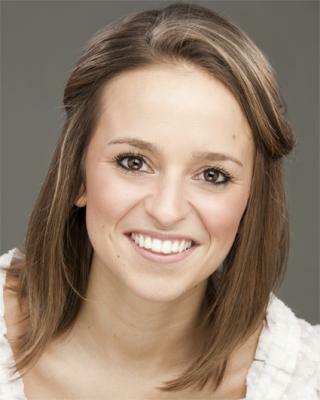 Chloe attended Newport Free Grammar School until 2004, where she performed in many theatre productions. She was also heavily involved with the main choir and girls choir, traveling to France, Sweden, New York and Washington. Her professional training in Musical Theatre was completed at Performers College in 2007. During this time she played the roles of Diana Morales in A Chorus Line and lead vocalist in Songs for a New World. Choral/Ensemble/Solo singer in A Christmas Cracker (Through The Window Theatre, London); Sweet Charity (British Heart Foundation Charity Event at Theatre Royal, Drury Lane); Ensemble dancer/Illusion assistant on ITV's For One Night Only, with Joan Rivers and Vernon Kay. She is currently one fifth of vintage girl group 'Elle & The Pocket Belles', performing for many respected clients at a variety of well-established venues in & around London & throughout the country.